At Brookfield Infant School reading is central to our ethos. 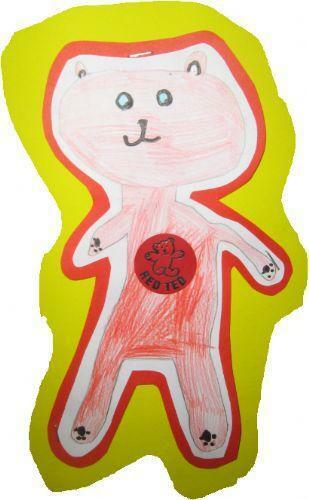 Red Ted was our headteacher's brainwave to get children reading. Children first meet Red Ted in assembly with Mrs Woods before starting their home reading journey with him. 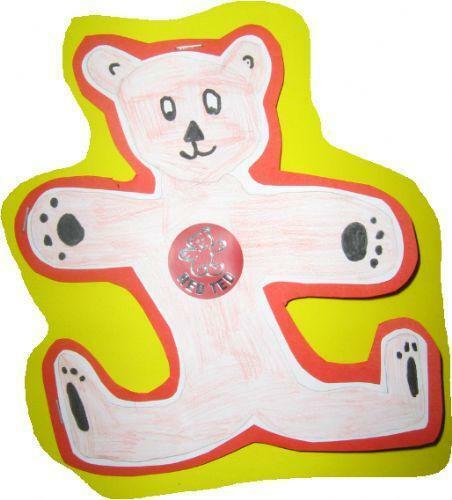 When reading at home we have Red Ted inspired rewards to give the children a goal to reach. 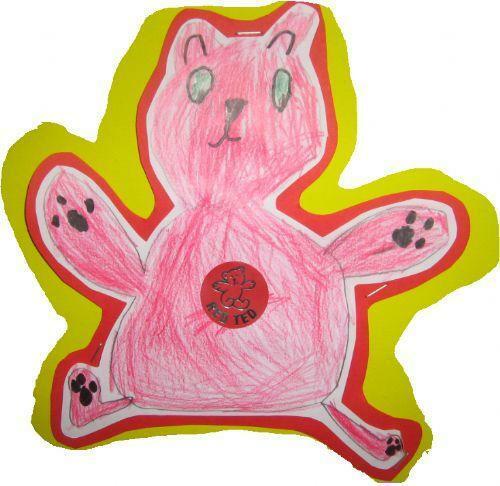 They do this by collecting a Red Ted stamp each time they read at home. By the time they have earned all of their Red Ted reading rewards good home reading habits have been installed and the children are on the road to reading for enjoyment!